Radio Mom is a nonprofit radio station in Boone County. In addition to their pop format they report on county news and sports. 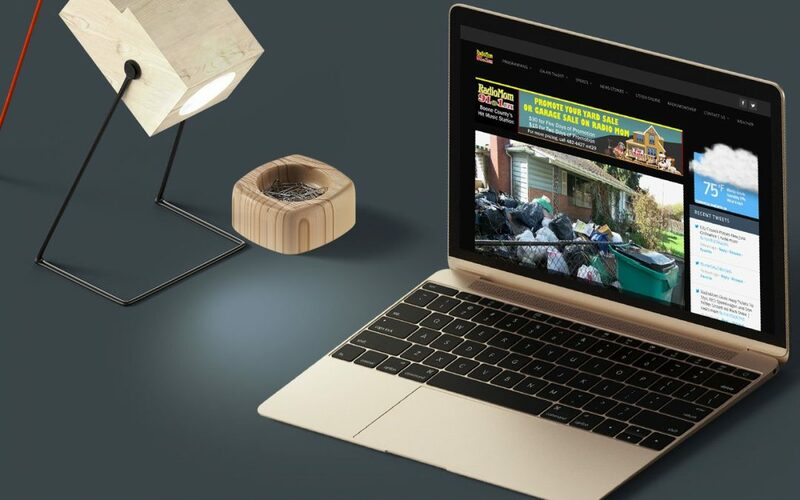 Radio Mom was in need of a complete redesign and decided to change the format of the website to include news stories published by their reporting staff. To meet the needs of the radio station we created a WordPress site that was able to keep the functionality of the radio stations previous site while incorporating a new work flow for publishing their news stories. Using the Extra theme we were also able to give Them a new custom design. Take a listen, you can find them at 91.1 FM.